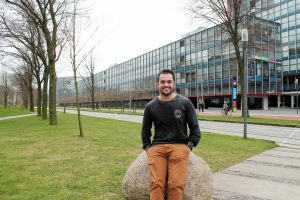 Master student Alberto Gancedo from Spain got the opportunity, via Delft University Fund, to start his Master’s programme Microelectronics at TU Delft in September 2017. 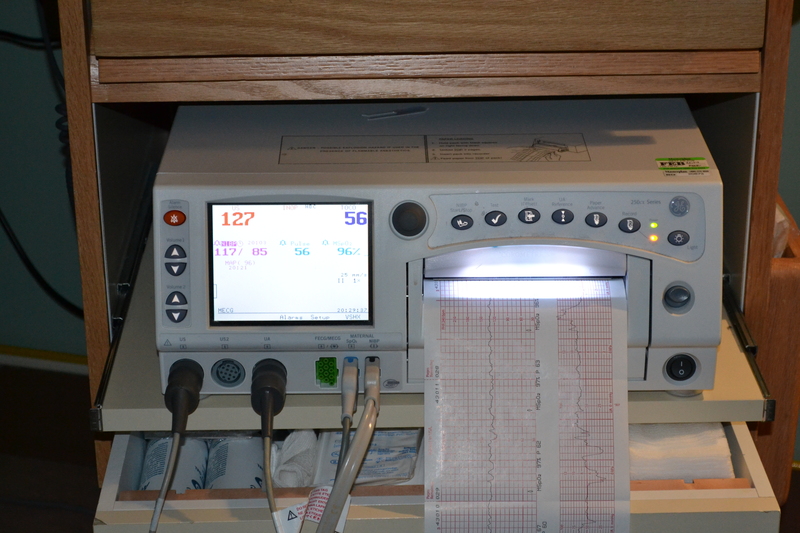 Besides studying, he is also working on his own project ‘Amplitude-integrated EEG measurement system (aEEG)’. Alberto’s goal: to develop a small, portable and cheap monitoring device to detect babies unusual brain activity directly after birth. Alberto expects to be able to carry out the first test measurements in the summer of this year. By then, he really hopes to have proof that his system works. Through his supervisor prof.dr. 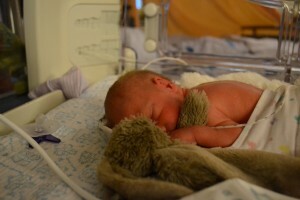 Wouter A. Serdijn, he already has a network of doctors and hospitals in the Netherlands. Once the evidence is there, Alberto will focus on the implementation of his system in a hospital. 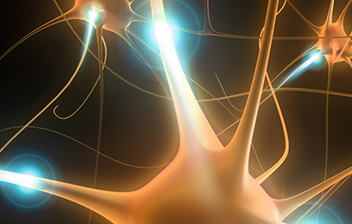 Alberto’s aEEG project is made possible by donations from EEMCS alumni, initiated by Delft University Fund. 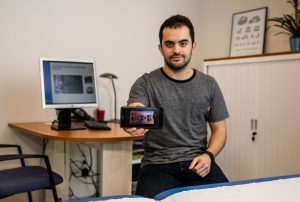 Because EEMCS alumni gave Alberto this opportunity, he can now work towards his goal: ‘to make the aEEG system available for hospitals in developing countries who cannot afford the current large and expensive measurement systems’.